City bans on petrol cars, auto manufacturers announcing the electrification of their fleets, and battery innovations were just some of the top headlines within the last year in electric mobility. It’s safe to say that the movement is growing… but is it developing fast enough? We don’t think the world can afford to wait. To accelerate the movement, industry movers and shakers need an environment where they can share creative and effective local solutions to global challenges. 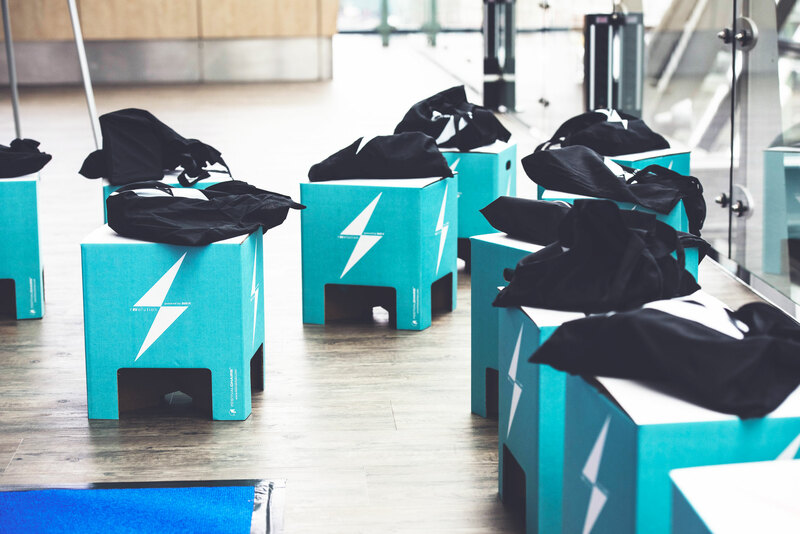 With that, an annual gathering of today’s top eMobility minds was born: rEVolution. A revolution happens when we find ourselves at a tipping point, without us realizing that it’s actually happening. We’ve seen it with the Walkman and cassette turning into Spotify in just twenty years. But how did the music industry move faster than the 120 km/h vehicle that’s been dominating the world for over a hundred years? It’s time for change. It’s time for that tipping point. I’d like to thank you for joining us in this revolution. Your contributions, whether big or small, will make a lasting impact on the mobility and transportation industry. Building a zero-emission world is not something I can do alone, it’s something we have to—and will—fix together. For our rEVolution attendees this year, we’ve collected the keynotes, videos, and ideas from your brainstorm sessions in a unique publication. Enjoy your rEVolution rEView and see you next year! 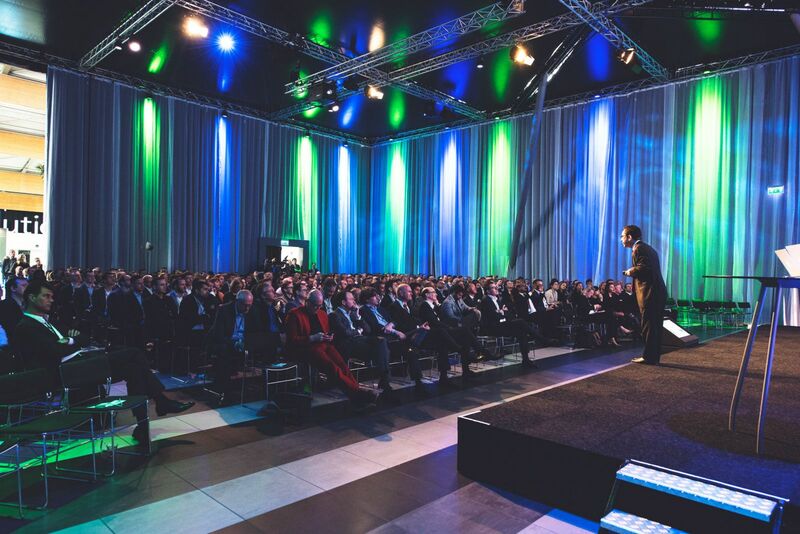 rEVolution is the annual networking and idea-sharing conference for the eMobility industry. 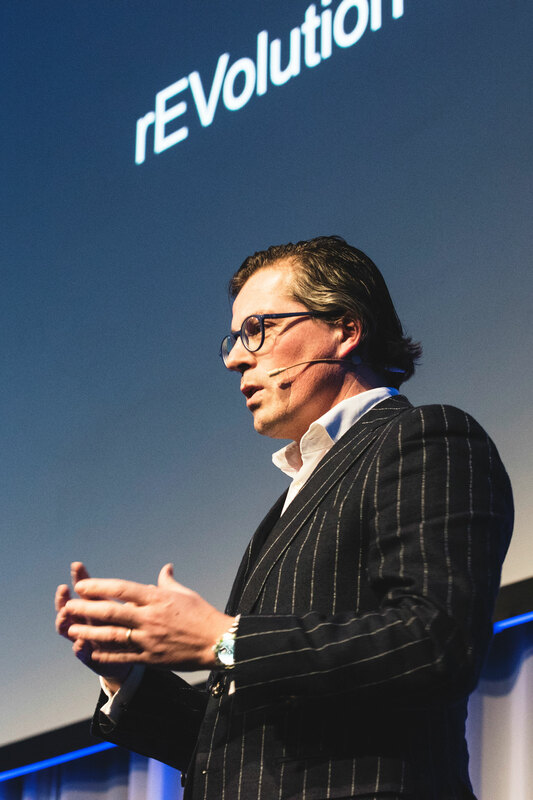 Each year, the sector’s finest gather in Amsterdam for a full day of inspiring presentations and conversations aimed at answering the question: “What can we do to accelerate the rEVolution?" 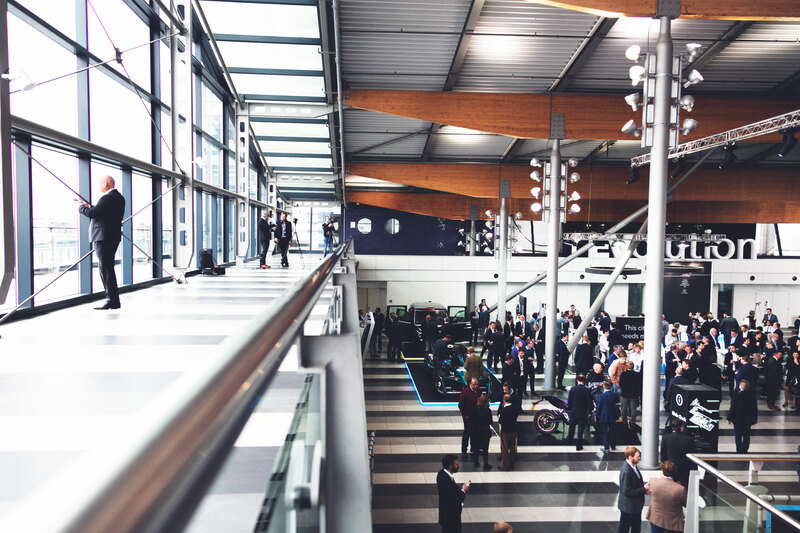 Featuring a variety of keynote speakers that cover everything from global market predictions to best practices for EV adoption, attendees are encouraged to bring the day’s insights back to their markets and utilize their new-found connections to make real progress in EV adoption. 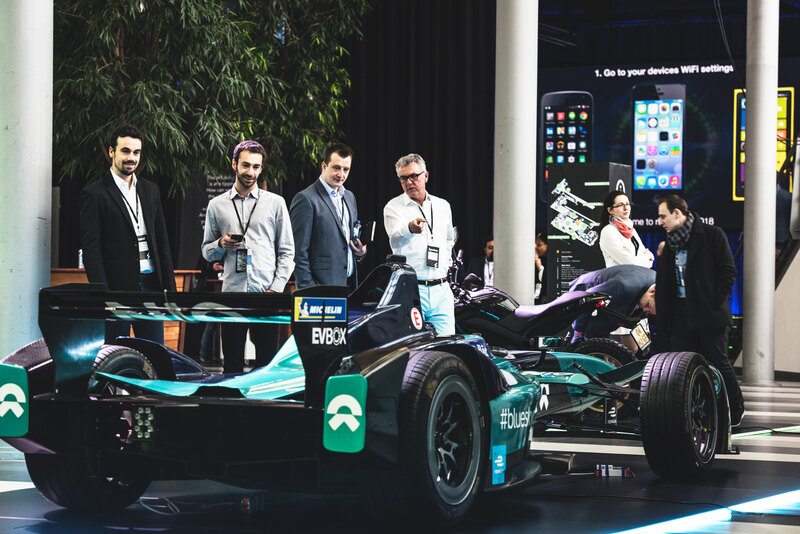 This year, rEVolution featured the world’s largest brainstorm on eMobility challenges. We’ve captured the output, keynote speeches, slides, and more into one magazine for everyone to browse. 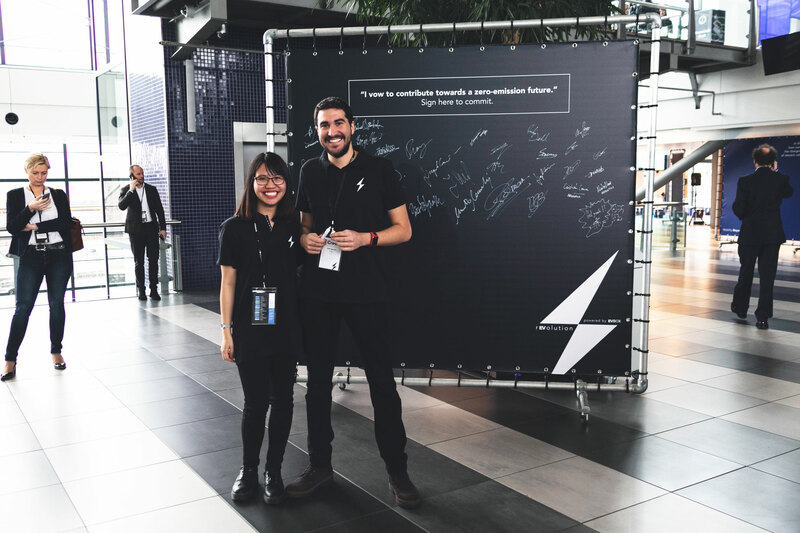 With a chance to connect with and learn from hundreds of other leaders in your industry, rEVolution is the place to be for everyone who is serious about building a truly electric future. Take a look at what rEVolution 2018 was all about.